Are puffy eyes causing nightmares to you? Puffy eyes can steal your beauty and make you look much older than you are. Due to stressful lives and late night parties, puffy eyes have become one of the common cosmetic complaints. Though lack of sleep is the main reason, it can also be caused due to stress, allergies, excessive crying, dermatitis, hormonal changes, sinus problem, hangovers, bad diet, pollution, exposure to bright lights, iron deficiency, low blood sugar and hereditary. Puffy Eyes medically known as chemosis occur when excess fluid forms in the soft tissues surrounding the eyes. Though it is very common and not a serious condition, if you are having puffy eyes with redness, pain, fluid discharge or excessive tear production then you have to consult a doctor immediately. There are many over the counter medications which help to reduce the puffiness under the eyes but natural remedies like egg white, cucumber, milk or potato can help in achieving the same without any side effects. 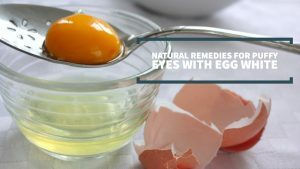 In this article, we will have a look at the properties and remedies of egg white for puffy eyes. Is Egg White Good for Puffy Eyes? Egg white tightens the skin under the eyes. It reduces the inflammation around the eyes. Vitamin B present in it enhances the blood circulation. It contains astringent properties which reduce the inflammation and tones the skin. The proteins present in egg white nourish the skin around the eyes. How to Use Egg White for Puffy Eyes? Egg white can be used in different ways. We have listed them below in detail. Take a look at them and choose the one that suits you. Use only egg whites for this process. It helps to tighten the skin around the eyes. Take an egg and separate the egg white from a yolk. Using a brush, apply it under the eyes and let it dry completely. Apply a second coat and let it dry completely. For extra benefits, add few drops of witch hazel. It provides astringent properties. The caffeine present in coffee acts as diuretic which reduces the puffiness or swelling under the skin. Apart from this, coffee contains antioxidants which fight with the free radicals. Separate egg white from the yolk. Combine 1 egg white and 2 teaspoons of coffee grounds. Beat the mixture for a minute. Using a brush, apply the mixture under the eyes. Gently wipe off the application with a wet wipe or damp cloth. Apply any moisturizer of your choice. The fats present in milk moisturize the skin. Honey locks the moisture in the skin cells and its antibacterial properties deal with allergies. This combination not only reduces the puffiness but also helps to reduce the discoloration under the eyes. Combine 1 tablespoon each of egg white, milk and honey. Apply the mixture under the eyes. Lemon juice tightens the blood vessels and reduces the swelling around the eyes. This combination not only helps in reducing puffiness but also lightens the skin under the eyes. Whisk 2 egg whites until frothy. Add 1 tablespoon of lemon juice and stir well. Using a cotton ball, apply the solution around the eyes. The catecholase present in potatoes reduce the water retention under the eyes which in turn reduces the puffiness. This process provides instant results. Combine 1 egg white and 2 tablespoons of potato juice. Whisk until the ingredients incorporate well. Apply a thick layer of the mixture under the eyes. Follow this process whenever you want to reduce the puffiness under the eyes. Plenty of sleep is the best treatment to prevent puffy eyes. Get 7 – 8 hours sleep every day. The UV rays from the sun can be too harsh for your eyes. Avoid direct exposure to sun rays and wear sunglasses before going out. If you are feeling tired, splash some cold water it soothes your tired eyes. Remove your makeup before going to bed especially the eye area. Nutrition deficiency can also cause puffiness under the eyes. So incorporate essential vitamins and minerals in your daily diet. Don’t strain your eyes sitting in front of TV and computer for hours. Take 60 seconds gap for every 15 – 20 minutes. Excessive consumption of food also reduces puffiness under the eyes. So reduce salt intake. Reduce stress levels by doing meditation or yoga. Have you ever tried egg white for puffy eyes? 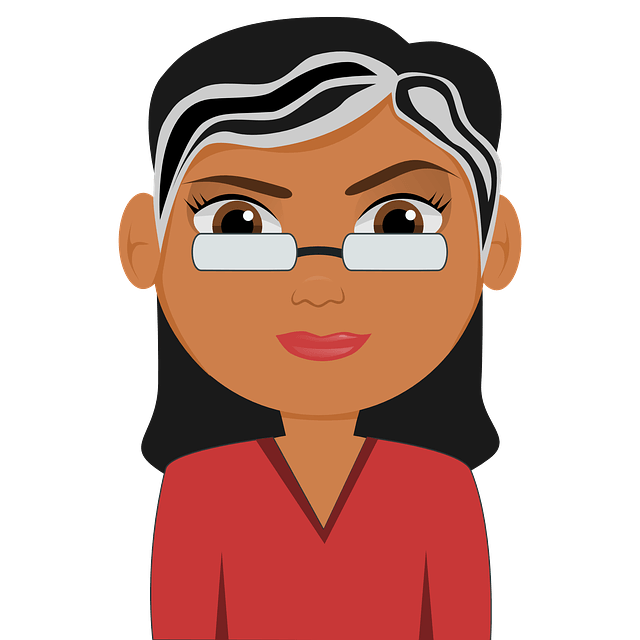 Do you have any other remedy that works better than the remedies provided in the article? Share your experience and suggestions in the comments section below.